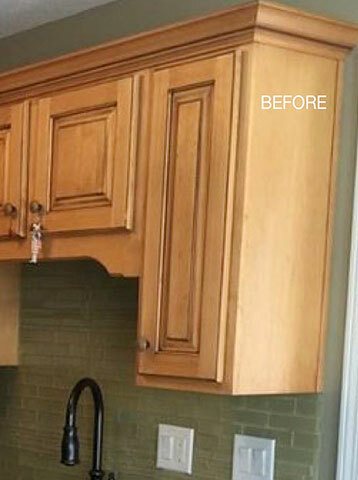 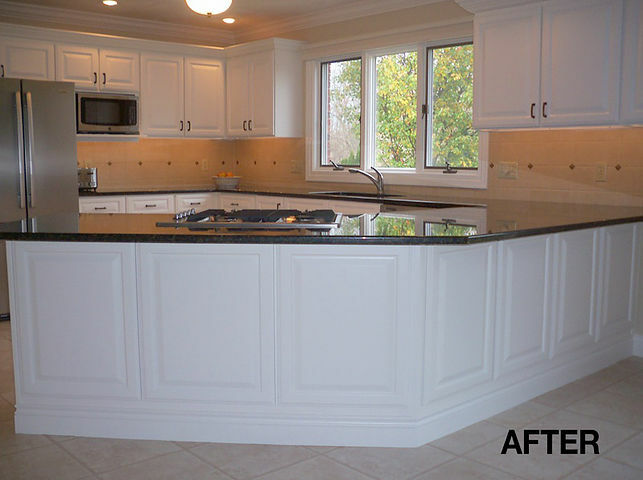 Kitchen cabinets are some of the most frequently refurbished features of the home, given that they tend to take a beating and can go out of style quickly. 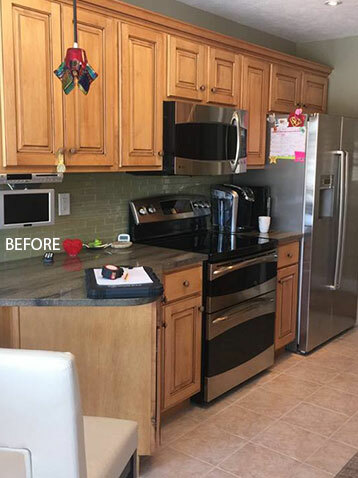 As it turns out, this isn’t always a bad thing — rather, it is an opportunity to invest in your home and make upgrades that can transform the rest of your living space. 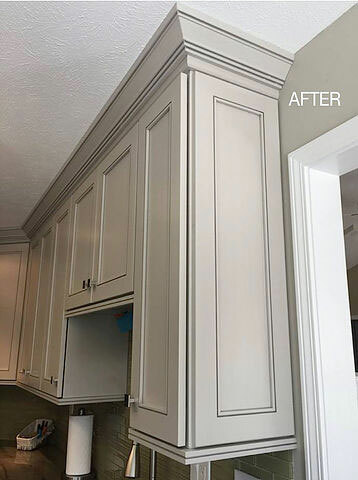 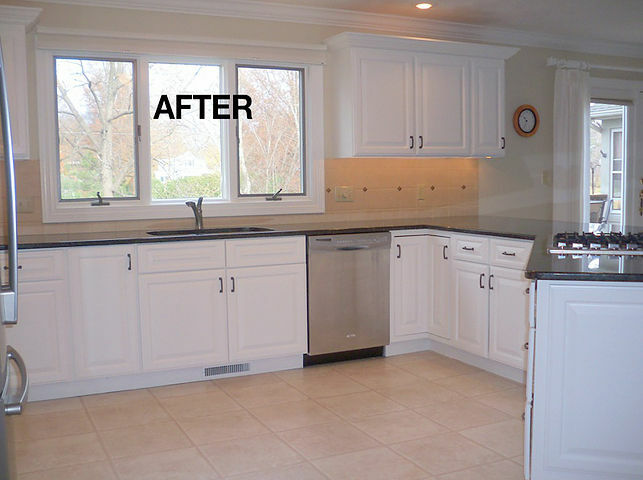 At Bailey Custom Woodworking in Springfield, our carpenters regularly refurbish kitchen cabinets with modern stains and paints. 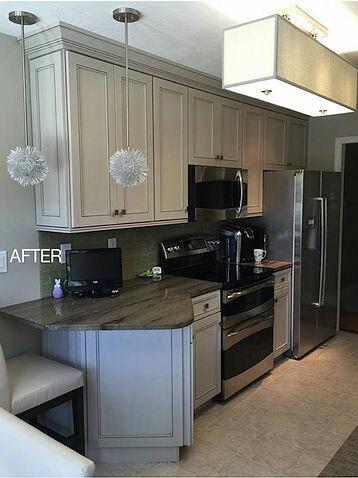 We do it all, from kitchen wall cabinets and hanging kitchen cabinets to brand new custom kitchen cabinets that fit seamlessly into your space. 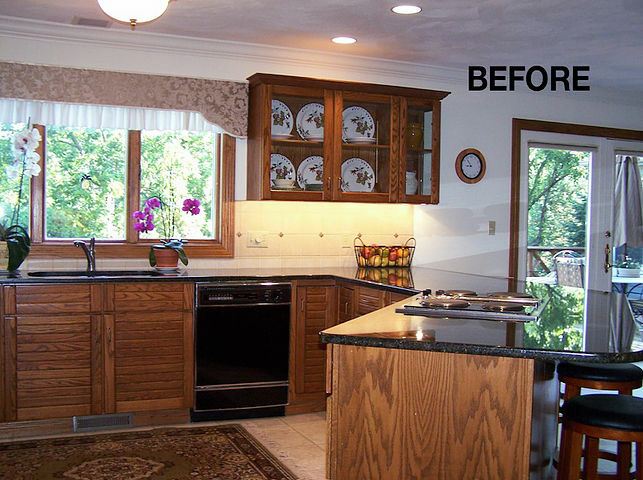 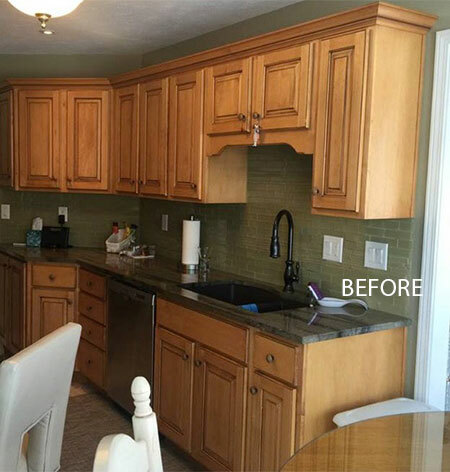 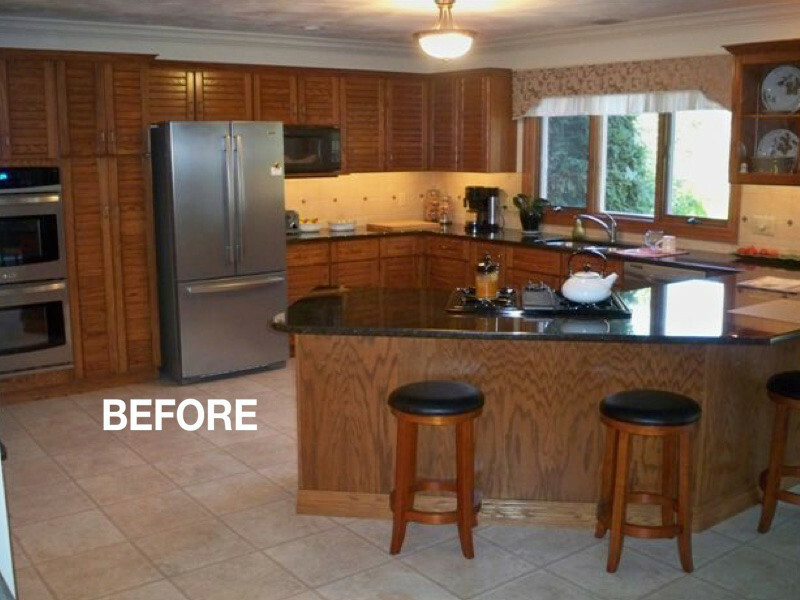 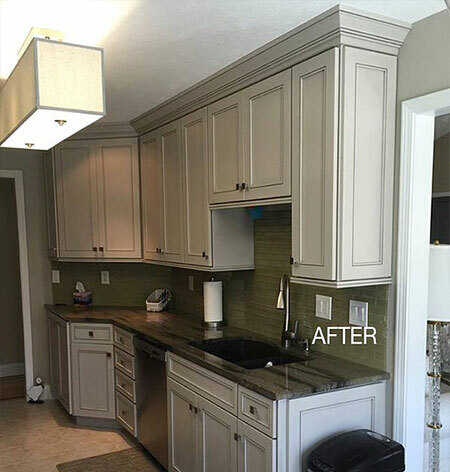 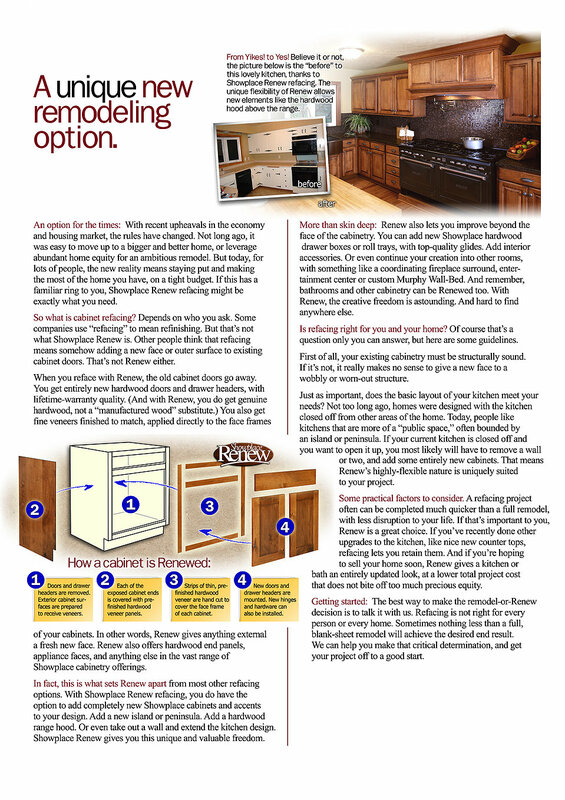 If you are interested in having your kitchen cabinets refaced, visit our local showroom for inspiration or give us a call today!